VIP Beats are proud to present the highly anticipated debut single released by DJ Hiren entitled “Khiladiyon Ka Khiladi” featuring Fusion, Myze & Raxstar!! 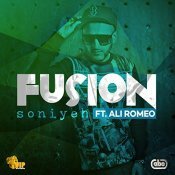 After the massive success of his previous single “Deewani“, VIP Records are proud to present the eagerly anticipated brand new single released by Fusion entitled “Soniyeh” featuring Ali Romeo! 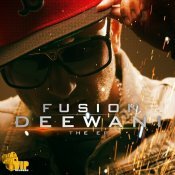 Fusion is back with his latest single entitled “Deewani” featuring Nooran Laal & Kam Frantic! Taken from his brand new EP “Deewani” out now!! 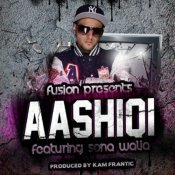 Fusion releases his debut single entitled “Aashiqi” featuring Sona Walia and produced by Kam Frantic!! ARE YOU Fusion? Contact us to get a featured artist profile page.